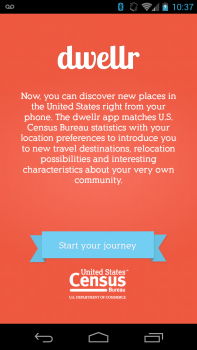 In July 2012, the U.S. Census Bureau launched its first-ever application programming interface, allowing developers to design Web and mobile apps to explore or learn more about America's changing population and economy. The API allows developers more direct access to statistics and easier customization of their applications. The API serves data from across the decades from the 1990 Census through the 2012 American Community Survey. 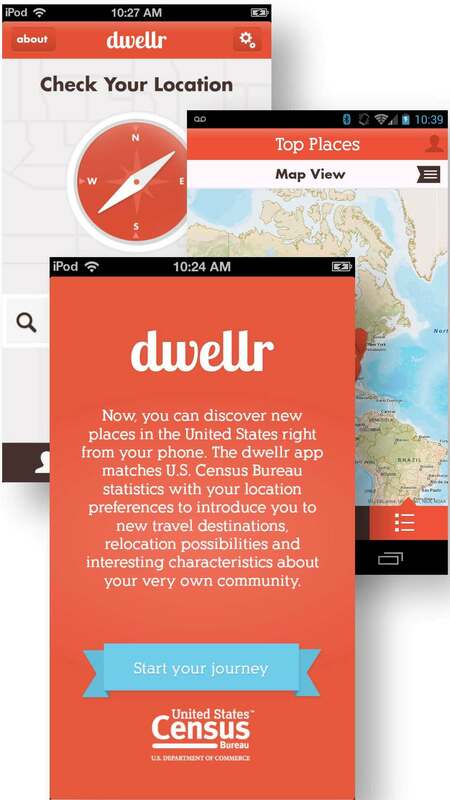 These programs offer statistics for every neighborhood in the U.S. and delivers on the Census Bureau’s commitment to create a platform for innovation by “opening up its data.” Just last month, the Census Bureau updated the API with 13 monthly and quarterly economic indicators. This information-centric approach promises to be the new default for all public data. Users of all varieties will benefit by creating new ways and tools to explore the data they want, rather than through restrictive PDFs and impossible to download formats. Developers can use the statistics available through the API to create a variety of apps and tools, such as ones that allow homebuyers to find the latest new residential construction statistics. By combining Census Bureau statistics with other data sets, developers can create tools for researchers to look at topics such as school quality, toxic waste or restaurant locations and how they affect a community. 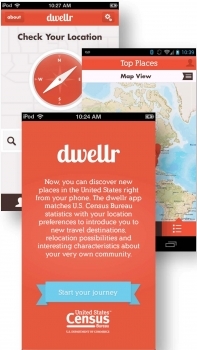 The Census Bureau not only created the API but is using it to create tools for you to access statistics, such as Easy Stats, a Census Bureau data access program, and dwellr, a mobile app released last November and since refreshed with the latest data. 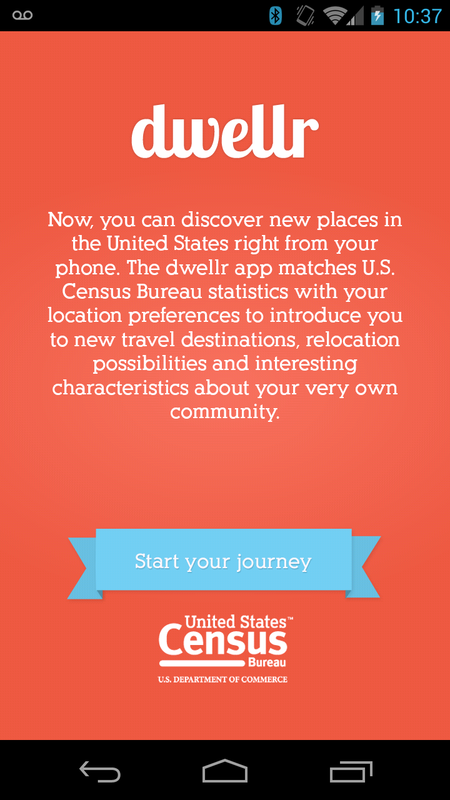 Both of these tools offer easier access to American Community Survey statistics.